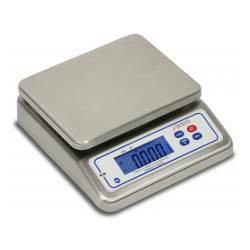 Cardinal PS4 Digital Portion Control Scale for Food Service. 4 lb capacity with battery or AC power. Economical. Molded poly enclosure with stainless steel tray. LCD Display. NSF certified. > PORTION CONTROL SCALES > FOOD SERVICE : 5 Items found. Cardinal PS7 Digital Portion Control Scale for Food Service. 7 lb capacity with rechargeable battery or AC power. 8" x 5" platter. Molded poly enclosure with stainless steel tray. LCD Display. NSF certified. 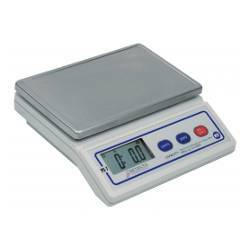 Cardinal PS5A Digital Portion Control Scale for Food Service. 70 oz capacity with battery or AC power. White metal-baked enamel finish base. Stainless steel platter. LCD Display. 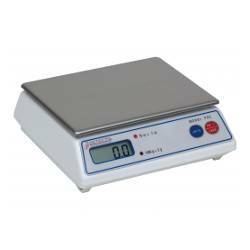 Cardinal PS6A Digital Portion Control Scale for Food Service. 70 oz capacity with battery or AC power. White metal-baked enamel finish base. Stainless steel platter. LCD Display. 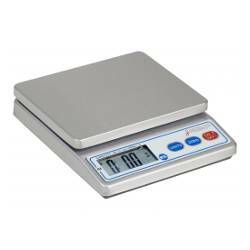 Cardinal PS11 Digital Portion Control Scale for Food Service. 11 lb capacity with rechargeable battery or AC power. Stainless steel base and tray. LCD Display. NSF certified. 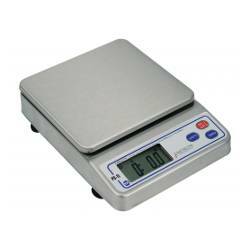 Cardinal PS30 Digital Portion Scale for Food Service. 30 lb capacity with AA batteries or DC power. Industrial Measurement. IP65. Stainless steel base and tray. 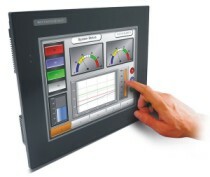 LCD Display. NSF certified.